Colocation or Cloud Services: What's the Best Solution for Your Business? The business blueprint has changed many times over the last few decades thanks to an ever-changing tech world, and it continues to morph, especially in cloud computing. Small businesses and large enterprises are reimagining how they store data and applications because cloud providers are more affordable and more convenient for employees and clients to access said data and apps. However, some companies may be hesitant to move sensitive information, such as personally identifiable data or proprietary information, to a public cloud. For those companies, colocation services could be a viable option that allows them to keep their equipment, but it is hosted and maintained by a third-party company. A compromise also exists that embraces new technology but allows companies to maintain some of the traditional methods of data storage. Plenty of benefits exist when you choose to store your data in the cloud. Some concerns with transferring everything to the cloud still persist, though. It is likely that switching over from a traditional method of data storage saves your company money in the long run. Your tech team won t need to upgrade hardware and software to keep your sensitive information on lockdown because it will be handled by the third-party cloud service. Cloud data storage means you won t have to keep a data center on your premises, which also saves you money in power consumption, space, equipment and high-speed connection. 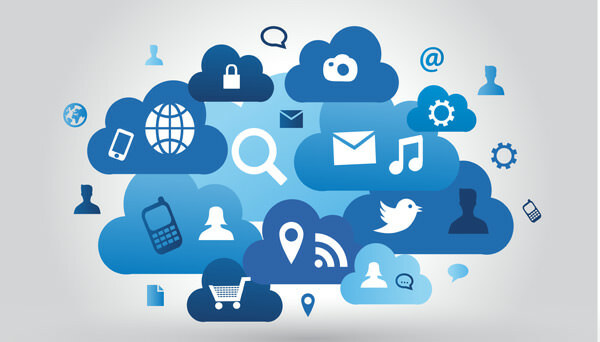 Aside from cost, there s a huge convenience to using cloud computing services. Your employees and clients can access your company s data and applications from any computer around the world. In the office, your high-speed connection can go directly to your employees rather than your data center. Choosing a cloud data solution also means your business can expand without your company having to invest in bigger servers or more personnel to keep everything running seamlessly. Expansion isn t a big deal in the cloud the provider handles that for you. In spite of the many benefits of cloud computing, some concerns remain, such as security. The idea of your sensitive information held in a nebulous cloud can be scary. Relinquishing control over the status of servers and any outages that could occur is difficult for some companies and their IT teams. Privacy issues are also of concern for some companies. Under the U.S. Patriot Act, the government may have access to your data, but this can be solved by using encryption. Although cloud data storage seems frugal to start, future costs as your company grows are unpredictable, and it s difficult to compare cloud storage costs versus traditional methods. Many businesses are looking into a different solution for data and app storage. You can move your equipment to a colocation provider and trust a third-party IT management company to handle your data center. Instead of keeping an on-premises data center, you can move your servers to another location that your company shares with other businesses. A third-party company can offer lower rates because you provide the equipment and essentially rent the space. You can keep your proprietary information on these servers, if you prefer, and move applications that are less sensitive to the cloud. A colocation solution can also benefit your company by allowing you to reduce your IT management. Your IT employees won t need to be on call to fix any server issues the third-party company takes care of outages. Your company won t have to keep up with capacity changes because the colocation company handles that, and because this is all the company handles, expansion is at the forefront of their business plan. Location is important when choosing a colocation service. Although your data center can be managed by a third-party company, your IT team may need access to your servers, so you need to be sure the company is local. Although cost is a pro, it could be a con, as well. While keeping your private data center in a shared space can save you money in many ways, maintenance and monitoring is a cost that is additional to simply renting the space. And if your company grows, you may need more equipment which is an added cost. 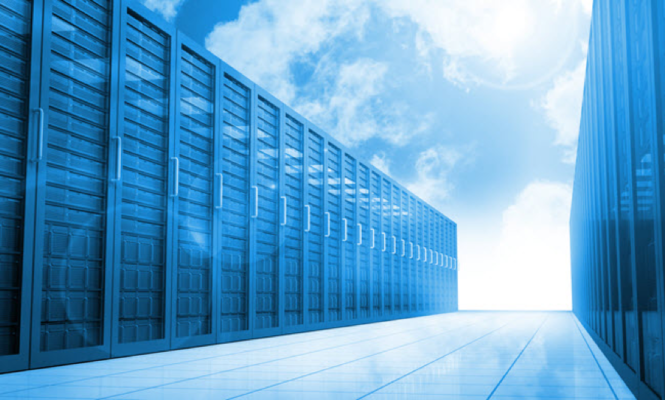 Another solution is a blended one colocation services along with cloud computing services. You can split your data between the two instead of hosting a private data center. This is cost-effective and convenient for your company and employees.